You might think the mining sector and the beer business have little in common. 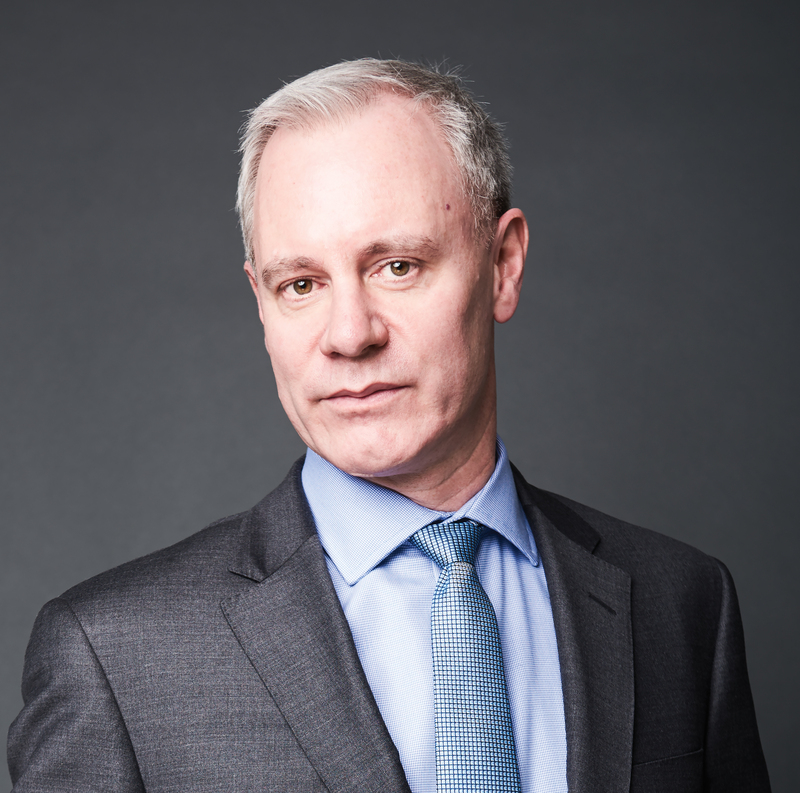 Bryan Cox knows different: both are technical, highly regulated and people-driven industries, says the president and CEO of the Mining Association of BC (MABC), who led public affairs for Western Canada at Molson Coors Canada before joining the provincial advocacy group in 2014. Alberta native Cox, who holds a political science degree from the University of Calgary, is no stranger to bureaucracy or the resource sector. His father ran a food services business that catered to oil and gas companies, and from 2002 to 2006 he worked for the B.C. government as a public affairs officer and ministerial assistant. 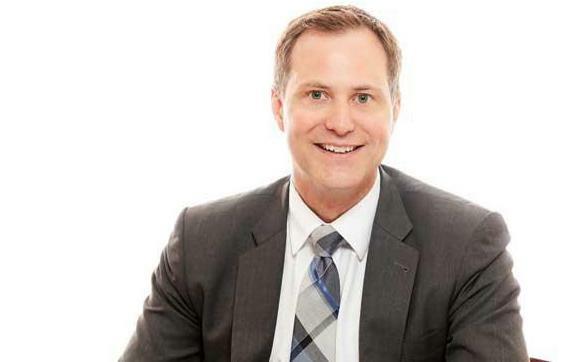 He then returned to his home province for a stint as government relations manager with Edmonton-based Epcor Utilities Inc. Pro­­­­moted from VP of corporate affairs at the 116-year-old MABC this past May, Cox aims to boost the B.C. mining industry’s profile and ability to compete. What’s your vision for the MABC? There are two things I want to focus on. One is competitiveness, and two is mining awareness. Competitiveness is very important because for all our blessings, we’re a small, trade-dependent jurisdiction of four million people that competes in a global world. My focus in that regard is to get to the most competitive business strategies and taxation models to ensure that investment can come to B.C. We need those fundamentals to help us compete against Chile for copper and Australia for steelmaking coal, which are our two predominant commodities. You also have your grassroots community relationships. When you look at our operations in British Columbia and what they do in the communities where they operate, it’s quite amazing to see how interconnected, ingrained and intertwined the companies are in those areas. How important is mining to the B.C. economy? It’s essential because we’re moving to a lower-carbon economy. It takes four times more copper to build an electric motor than it does a conventional combustion motor. It takes 100 tonnes of steelmaking coal to make one wind turbine. As we transition to a lower-carbon economy, it’s going to be even more essential that we have the products, especially that we produce here in B.C. We’re going to need to grow. We need to ensure that we do it in the most responsible way, with the very robust regulatory system we already have. How is B.C. doing when it comes to attracting and developing the right talent? We have a group called the BC Centre of Training Excellence in Mining where we’re trying to pull multiple stakeholders around the table, including postsecondary institutions, First Nations and industry, and talk about what the needs of the industry are and work with the institutions to get training programs in place before we need them. Also, we want to make sure we have this amazing opportunity for First Nations in the province, especially where most of our operations are located, to be a really important workforce for our industry. What do you think the new provincial government has in store for the industry? We engaged in a campaign during the election called Vote Mining where we asked candidates of all parties their thoughts regarding the industry. The NDP, Greens and Liberals were all very supportive of its growth and sustainability. The NDP government has committed to a strong mining industry and to ensuring that permits are processed in a timely manner. We’ve just got to get down to the details of what the regulatory process could look like, and doing it so we capture this pretty good cycle we’re on right now. We’re on an upswing where I think investment can start flowing into the province in a big way. Canadian mining companies have a mixed environmental and human rights record. What needs to happen there? This industry is full of passionate people who are doing their best and committed to the province, and doing amazing things at their projects, environmentally and otherwise. Mining’s a very progressive industry when you look at our operations and where we’re going. 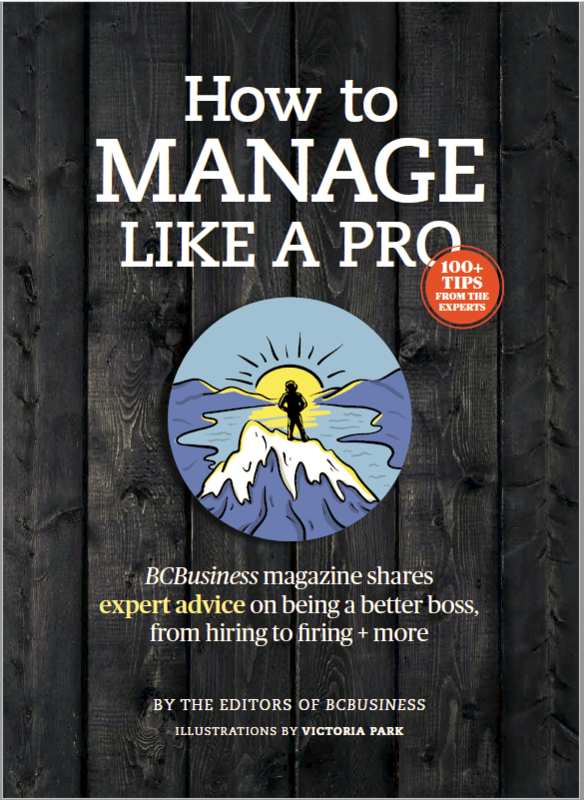 So I think it’s about communicating more to British Columbians and Canadians about what the industry is. There’s also some legacy issues. Modern mining is different today than it was 50, 70 years ago, and so we need to communicate where mining is at now and where we’re moving to, especially in technology and environmentally. How can the mining industry make itself environmentally sustainable? For mining, it’s about tailings; it’s about water and how it’s managed onsite, especially in a jurisdiction like British Columbia where we have so much water, we have so many mountainous areas where you have to deal with water on your site, where you’re dealing with tailings impoundments. It’s how we deal with that moving forward, through technology and other innovations. On the sustainability side, we’re contributing products that will lead to a lower-carbon economy, but they’re going to stay in the value chain for generations. When you think of copper and how easily recycled it is, you could reuse it so many times. What big challenges lie ahead? It’s about ensuring that we have a regulatory process with effective, efficient timelines where if you’re going to invest in the province, you know you’re going to get a decision in a timely manner. People are waiting for those opportunities to come forward, but they’re not going to invest unless they can see certainty in the process. And by certainty I mean a decision. Maybe other industries have done themselves a disservice by saying, “Let’s get to yes.” Let’s get to the right answer. That puts the trust back in the institutions to say, “Yeah, we have really robust institutions, and guess what? The answer’s not always yes.” And it shouldn’t always be yes, but you should be able to get an answer by X time.